Miami Stainless supplies Croc and Clamp Swage Sleeves, also known as Ferrules, in the classic figure 8 design and stoppers to suit single stainless steel wires. 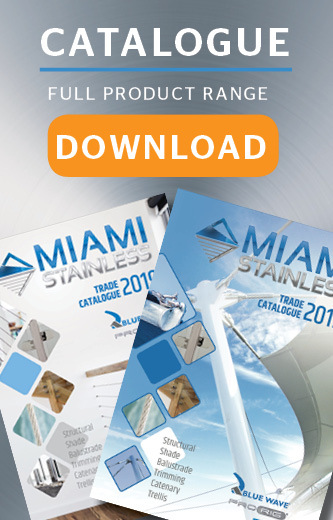 Miami Stainless Swage Sleeves exceed breaking strains of wire to ensure no slippage. Croc Swage Sleeves offer a consistently higher quality and value compared to other brands.